River Island is high-fashion brand for men and women headquartered in London. Spearheaded by Bernard Lewis and his brothers in 1948, the company is still privately owned by the Lewis family. River Island’s fashion products are designed by an in-house design team to help maintain exclusivity. Their in-house design team is recognised for spotting, nurturing, and developing new talent in the fashion world. River Island operates over 300 quality stores located throughout Europe and further afield in Asia. They can be found in the United Kingdom, the Republic of Ireland, Poland, Netherlands, Belgium, Singapore, Russia and the Middle East. They also are one of the many companies around the world that offer the increasingly popular “Click and Collect” feature on their website located at www.riverisland.com. The Click and Collect program at River Island allows patrons to shop at the River Island website. 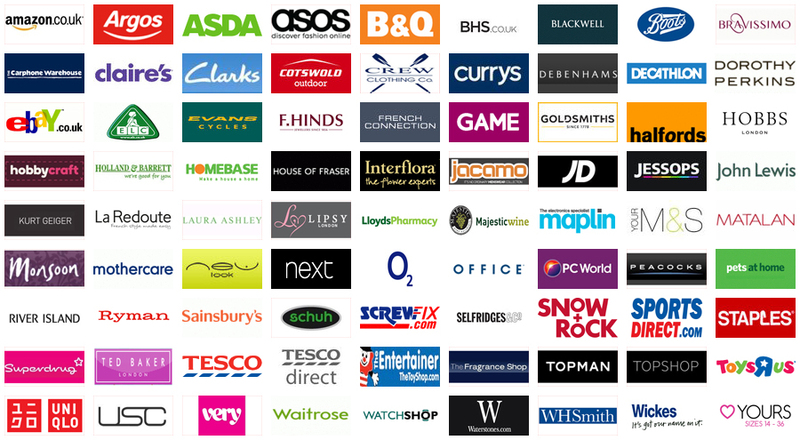 Consumers then have the opportunity to have their selected merchandise delivered to their home or a local shop within the Click and Collect network. This additional convenience has increased the popularity of the River Island website. This Click and Collect service offered by River Island allows consumers to reap all the traditional benefits of shopping online. However, the Click and Collect service also provides consumers with the additional convenience of being able to pick up their merchandise at any U.K. River Island Store. There is no charge for the Click and Collect service offered by River Island. It is a free perk of their internet shopping experience. River Island makes it easy to use the Click and Collect feature. Consumers can place a Click and Collect order by selecting “Collect from a River Island Store” at the checkout location on the River Island website. Patrons can then select which River Island store located throughout Europe they wish to be the destination of their merchandise. Consumers are also able to select the time frame of when they wish to pick up their order from their selected store. They also have the opportunity to return any product purchased through the Click and Collect service at any River Island location. River Island provides a tracking number and email for each order shipping through the Click and Collect service. Customers are able to know exactly when their items will arrive in their selected River Island store. The notification and tracking feature makes using the Click and Collect service particularly useful. As an additional feature, River Island offers the Collect+ program for their Click and Collect purchases. The Collect+ program allows patrons to have their River Island purchases shipped to over 5,500 local shops in the United Kingdom that also subscribe to the Collect+ service. This greatly expands the number of locations consumers can pick up their River Island merchandise. To do this, customers simply need to select “Collect+” at checkout. Customers can then select which supermarket, newsstand, corner shop, or other local business they wish to provide as the destination of their order. Customers can then pick up their product from their local shop upon delivery notification. The Click and Collect service offered by River Island brings great convenience to shopping on the internet. The Collect+ feature of Click and Collect offered by River Island brings even more assistance by allowing pick up locations nearly anywhere. Consider using Click and Collect or Collect+ when making your next high-fashion purchase at www.riverisland.com.